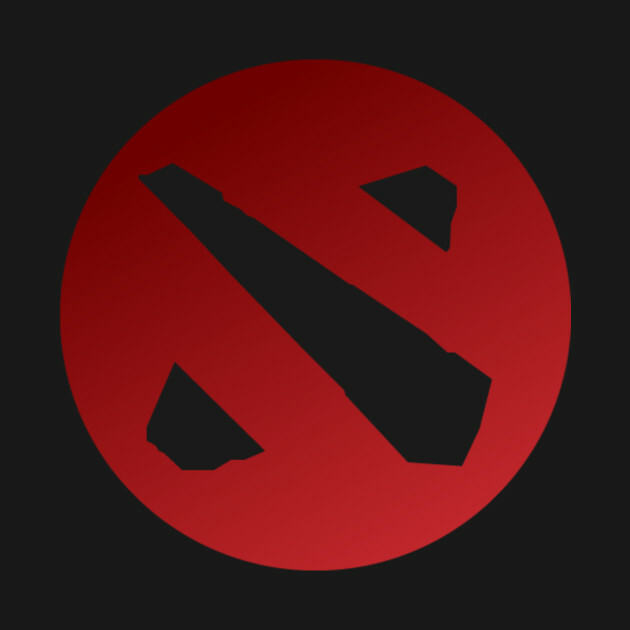 Extends the Dota2 package to enable connections to game servers. A .NET library that makes creating and managing dota 2 private lobbies easy. A C# library to intrerface the Game State Integration found in Dota 2.